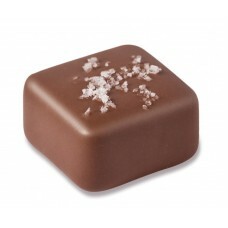 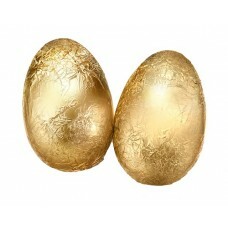 Chocolatier Milk Egg & Pralines Box will deliver many indulgent moments to the lucky recipient. 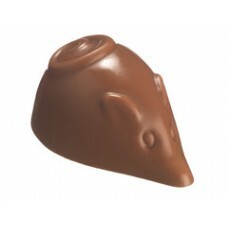 ..
ONLY 2 LEFT! 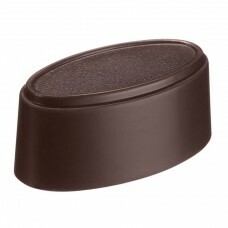 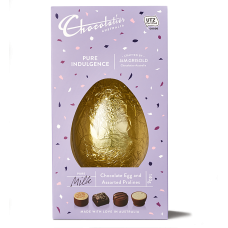 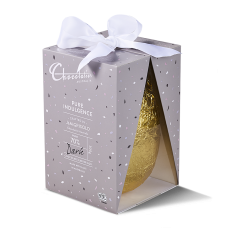 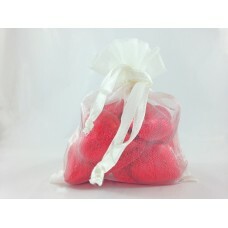 Chocolatier Dark Chocolate Egg is presented in an elegant gift box, tied with a sati..
Chocolatier's Cherry Liqueurs include liqueur soaked French cherries in a soft fondant centre wi..
Chocolatier's Pure Indulgence Bars are made with love - and premium milk chocolate. 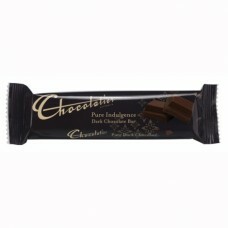 40g ..
Chocolatier's Pure Indulgence Bars are made with love - and rich dark chocolate. 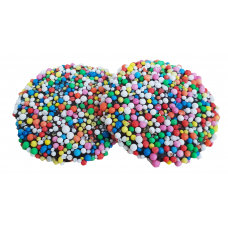 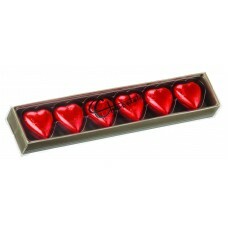 6 ..
Chocolatier's Ultimate Gift Box is an impressive choice for any occasion. 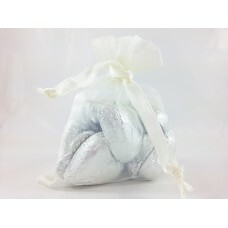 The stylish box co..